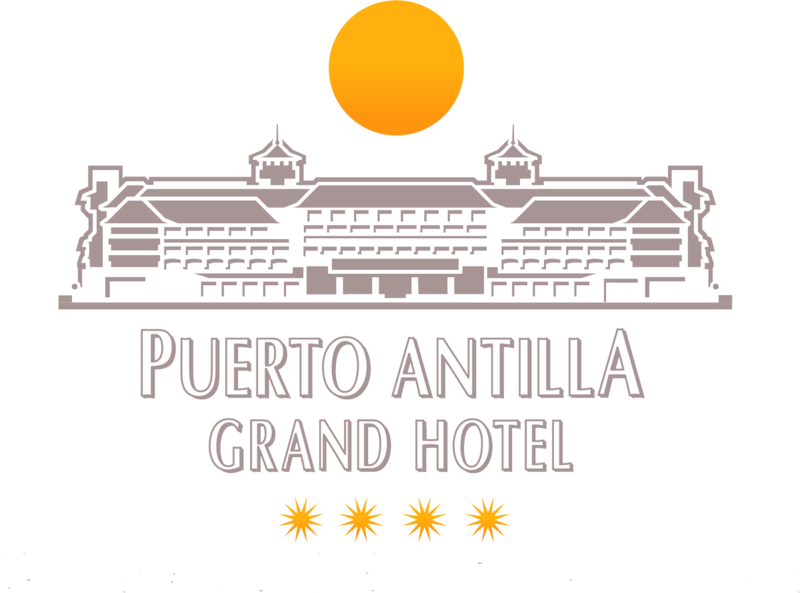 Now make your reservation early for summer 2019 in Puerto Antilla Grand Hotel has its rewards. 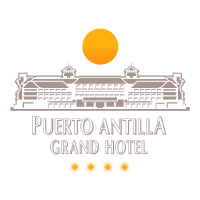 If you book 60 days before arrival will receive a 10% discount. 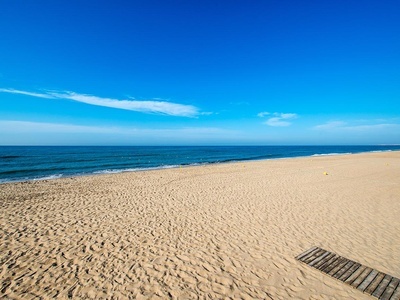 Do not miss this opportunity, and make your reservation and you can enjoy the magnificent golden sands of Islantilla, Huelva's gastronomy, and the Andalusian sunshine. This offer is valid from 04/04/2019 till 11/02/2019.